I’d like to think this idea came to me as a result of our recent trip to Ireland and time spent with my lovely niece Rose. *You can dry fresh roses and use the petals, but they need to be pesticide-free–do not use commercial roses that have been sprayed, please. 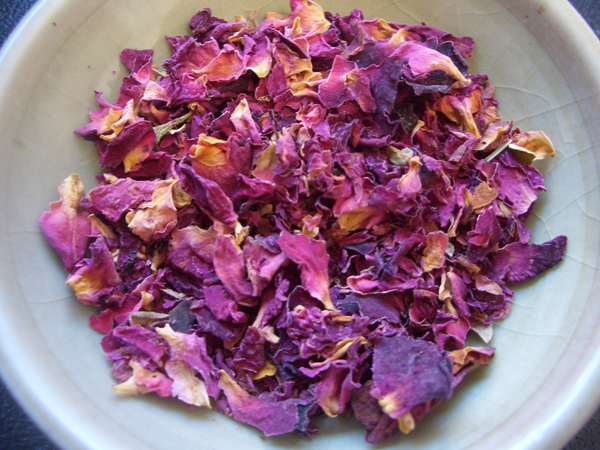 Dried petals are often sold in bulk in health food stores. You might even find them in a tea shop with a large selection herbal teas. And you can always order them online. 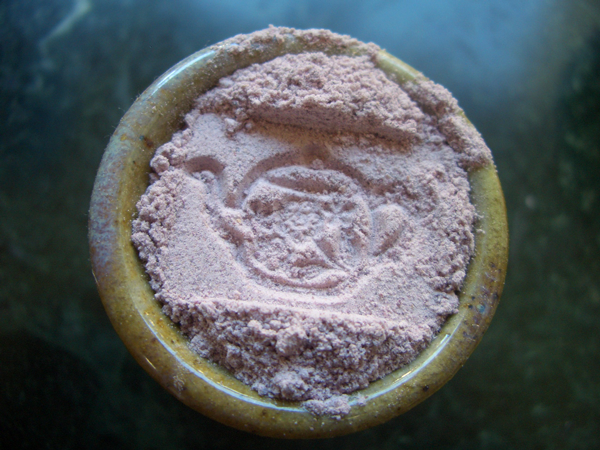 A spice grinder or coffee mill work best for getting this ground to a fine powder. 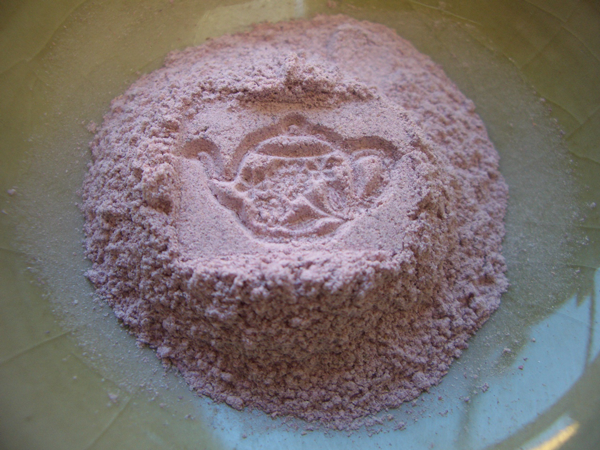 Add the rose petals and sugar to the grinder/mill and process until it becomes a uniform pink powder. 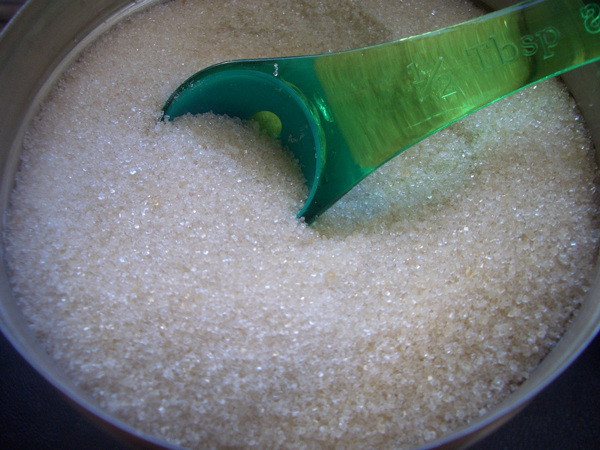 You will see “smoke”, but it’s just the finely ground sugar particles. You have essentially just made powdered/icing sugar. Store in an airtight container (to help keep the flavor/aroma intact. It would also be best to keep it out of the light to keep the color from fading.